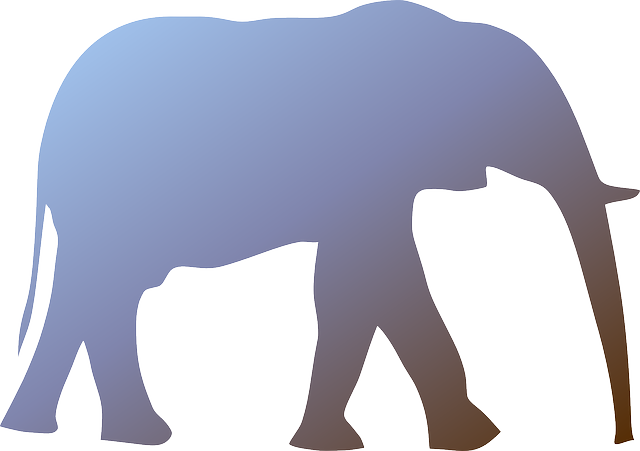 You all know the story about the elephant that walked into an area where many blind men were living. They all wanted to know what the elephant was like. So when the elephant was captured, they were allowed to touch it. Of course their descriptions varied depending on the part of the elephant they touched. That story teaches us that until you have the complete picture you do not know what is going on and that it is best not to react based on your limited knowledge. If all the blind men had gotten together, they might been able to come up with the truth rather than only their individual impressions. If due to circumstances, you do not have all the facts and are not able to see the whole picture, give yourself more time. Then you can accumulate the knowledge you need so your reaction will be appropriate to the circumstances as they truly exist. Be slow to think you have seen the whole picture until you are sure you have touched the whole elephant.